Beauty with charm. 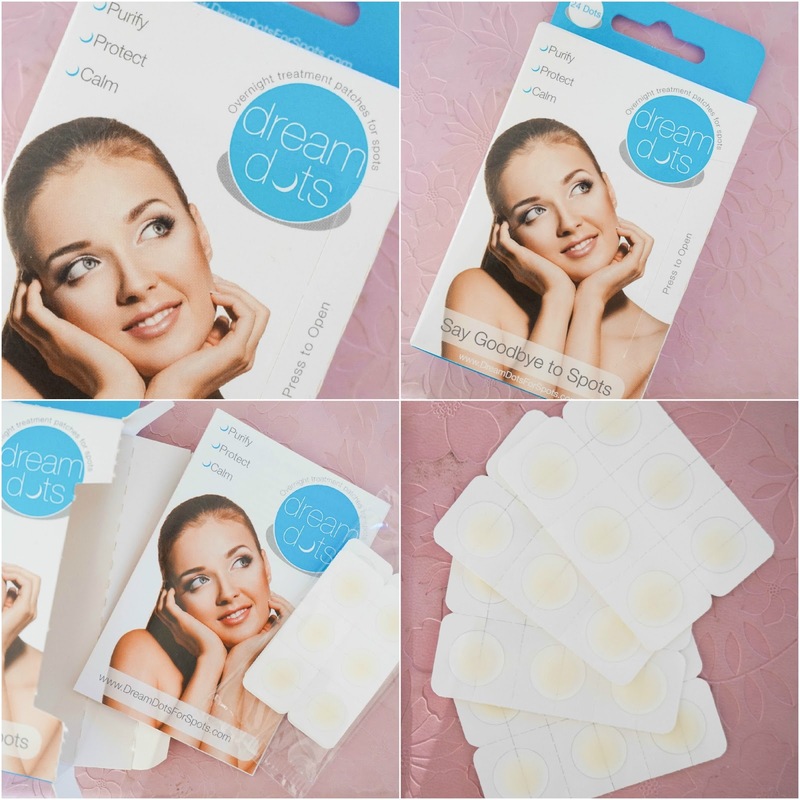 : Dream Dots… Are They Really A Dream? Dream Dots… Are They Really A Dream? At the most recent event I attended #BLOGGERSCHRISTMASPARTY, which I apologies for not telling you all about but the lighting was so dark & my phone had completely lost signal so I couldn't take part in any of the twitter competitions/general fun either, so I decide to just enjoy myself without worrying about photographs or anything like that. It was so much fun chatting to some of the lovely blogger there, having a few drink & even a bit to eat. I also received a few goodies from the girls who worked really hard organising the event and the one that stood out for me the most for me from the beginning was this little packet of Dream Dots, which claim to Purify, Protect and Calm down those annoying spots we all have to deal with at some stage. I am lucky enough not to have to deal with huge breakouts but I do get some annoying, pesky little spots from time to time so I was eager to give these a go. Luckily for me (NOT) I had the opportunity to test them out within few days of receiving them as I had a few spots coming through. These indeed are a dream to apply and they do work, especially if you apply to the area just as the spot is forming, at the very early stages. They are super hygienic and all you have to do is apply it to the spot to cover it and then you are good to go. 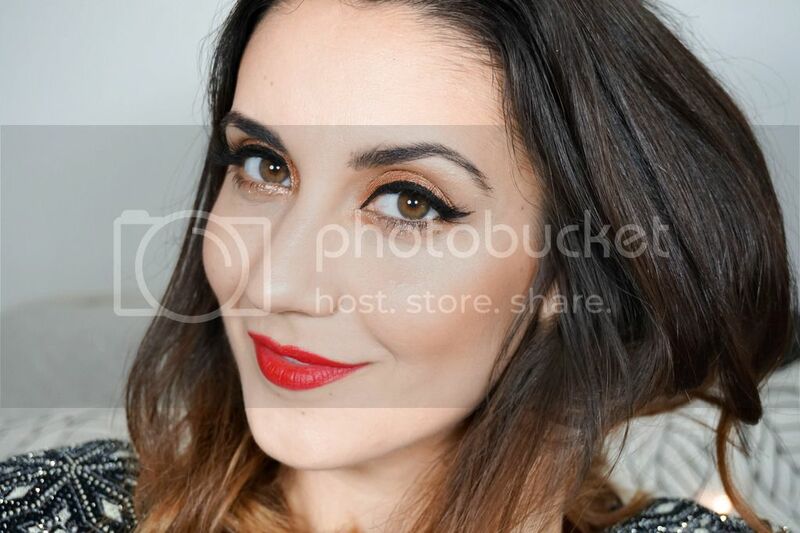 I personally get small spots that I have to deal with so these weren't as practical for me to use during the day as I could easily pop about 5 of them in one go and let's face it makeup just wouldn't look natural over that many on the face at the one time. Even though these worked for me I have already finished the pack after only a few weeks because if I need about 5 or more in the one spotty night, with only 24 in the pack well I'm sure you can do the maths. For the price of €14.99 this just doesn't seem like something I would want to splurge on very few weeks. After using these I personally think they are best for those really huge spots we all get every now and then, the ones that just don't want to budge. They are also probably best used during the day when you want to keep the spot under control without constantly picking or touching it. For my night treatment I will continue to use my much loved Origins Spot Remover, which I will feature soon in my skincare routines sometime in the next couple of weeks.